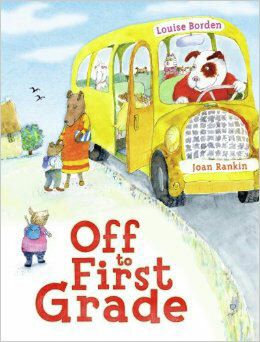 A selection of top children’s books about first grade. 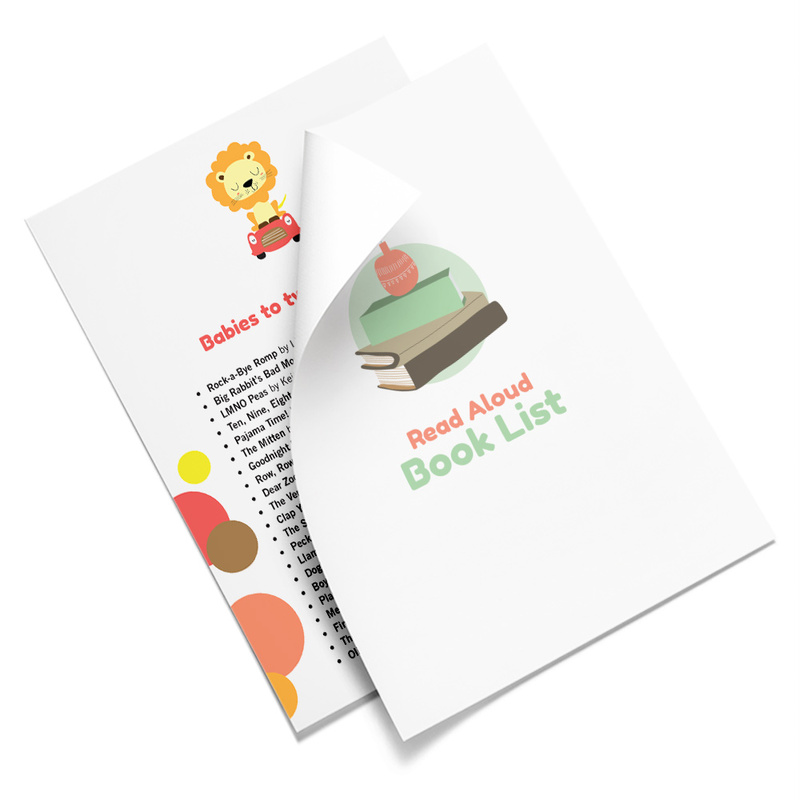 Read these picture books with your child as you get ready for the new school year! At my six-year-old’s school, the kindergarten lot is separate from first grade and up. And this makes sense: For many of them, kindergarten is the first time they’re in school. The first time they play with other children in a learning environment. 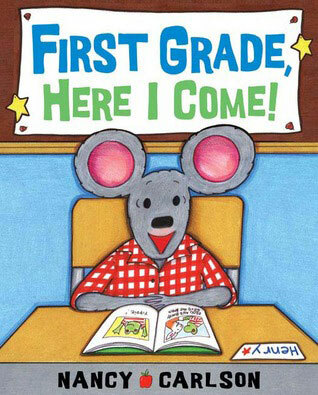 After having gone through TK and kindergarten, my son now has another big change: the first grade. He’ll be in a different part of campus away from the younger children. He’ll spend recess and PE in the big kids playground. And he’s expected to have more independence and interaction with older kids. Throughout kindergarten, his teacher did a fantastic job of fostering those skills. She established the right environment to transition them into first grade. Another tool that helps? Reading books. 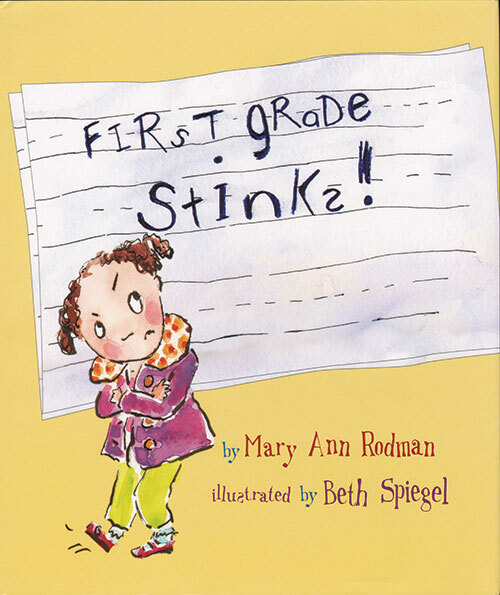 I’ve been searching for children’s books about first grade and found these awesome selections. 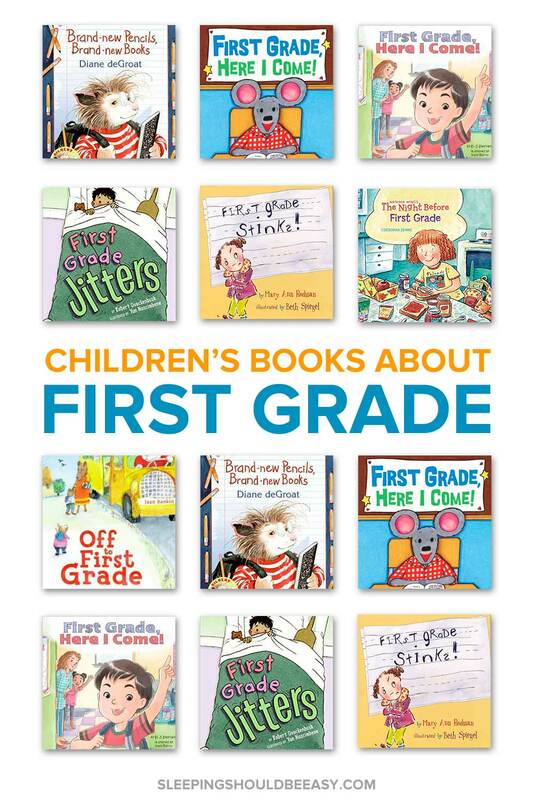 If you have a child entering first grade, check out my top picks to prepare him for the upcoming year. 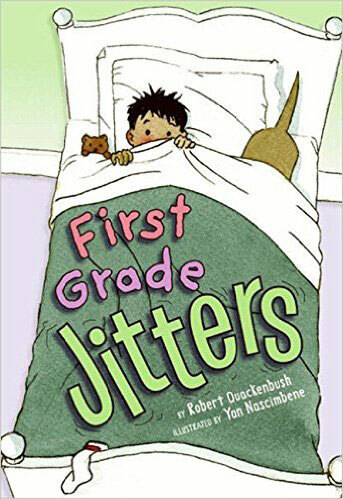 Tell me in the comments: What are your favorite children’s books about first grade? 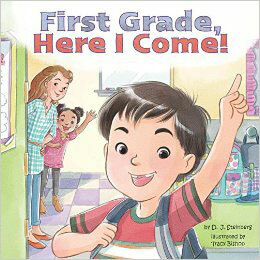 How did your child transition to entering the first grade? Oh yeah I can imagine it’ll be a tough change after having the same teacher two years in a row. And it’s especially hard if that teacher was awesome! My kiddo’s kindergarten teacher was amazing so it’ll be tough to top her! I can’t believe our kids are going into first grade already! Craziness! I found first grade to be a big deal. I was nervous for it! The reading acceleration is intense between five and seven-years-old! That’s what I heard. 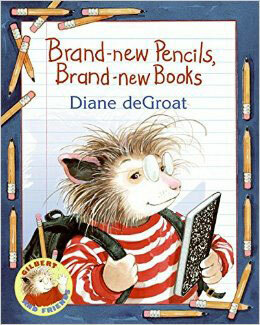 In first grade they get into chapter books versus picture books. We got him started on it to help prepare! 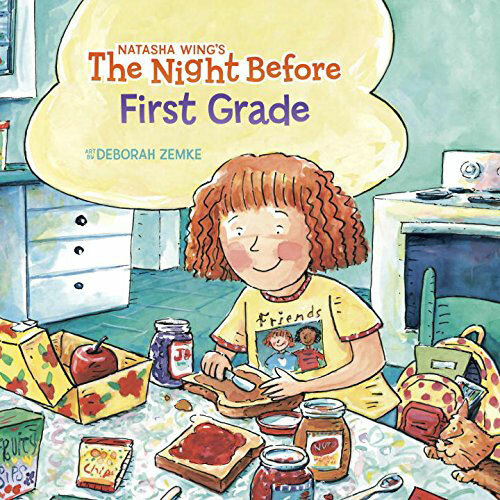 T received a copy of The Night Before First Grade from her first grade teacher at back-to-school night last year. It was definitely a cute read! 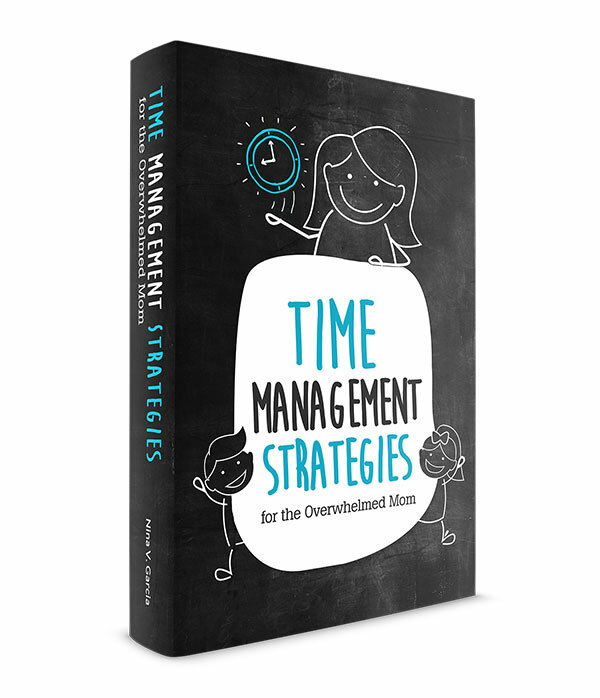 What a great idea for the teacher to do!